Science – As flu season bears down, the world is warily eyeing China. A novel H7N9 avian flu strain emerged here in March, infecting at least 135 people and killing 45 before petering out in the summer. Now it is back, with four human cases in southern China in the past month. More cases are a certainty, and researchers, public health experts, and vaccinemakers are preparing for the remote but real possibility that H7N9 will explode into a pandemic. For now, the signs are reassuring. Sustained human-to-human transmission would be needed for H7N9 to cause widespread illness. But so far, there have been only a handful of possible instances of people infecting each other. 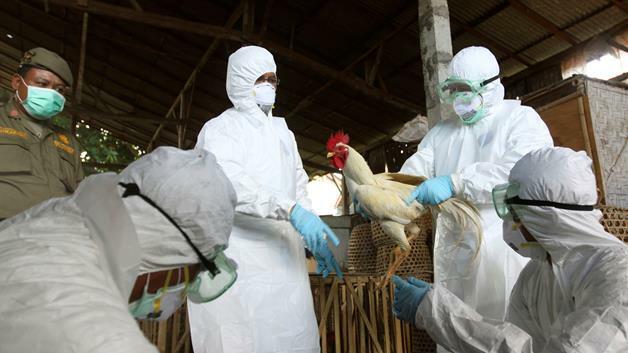 In 70% of cases, victims are believed to have picked up the virus directly from live poultry, says Masato Tashiro, head of a World Health Organization (WHO) flu collaborating center in Tokyo. H7N9 is “still looking for ways to adapt well to humans,” says George Gao, deputy director-general of the Chinese Center for Disease Control and Prevention (China CDC). The Poultry Site published the latest Avian/Bird Flu News in September. 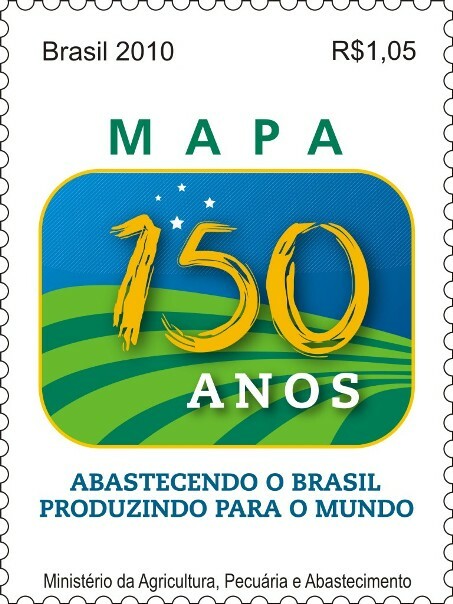 Click on the title to access the article. CHINA – The bird flu scare and the economic slowdown hit the sales of some Western fast-food chains in China last month. Yum! Brands Inc’s same-store sales in China declined an estimated 13 per cent year-on-year in July, with a 16 per cent decrease at KFC and only three per cent growth at Pizza Hut, Yum! Brands said on Monday (12 August). Meanwhile, McDonald’s Corp — Yum! Brands’ main rival — also saw a sales decrease in China. MSN News – A new and deadly strain of bird flu that emerged in China in February but seems to have petered out in recent months could reappear later this year when the warm season comes to an end –and could spread internationally, scientists said on Monday. A study by researchers in China and Hong Kong found only one human case of the H7N9 bird flu strain has been identified since early May. 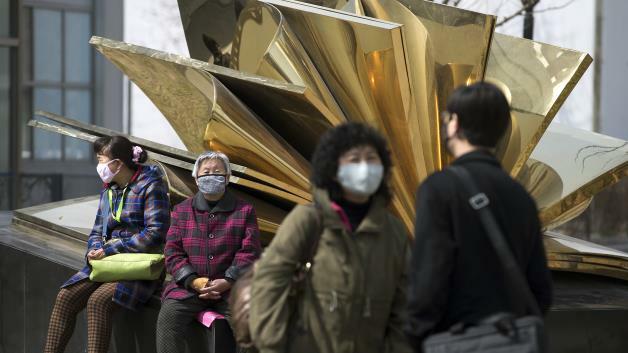 In the preceding months, the virus, which was unknown in humans until February, has infected more than 130 people in China and Taiwan, killing 37 of them, according to the World Health Organization (WHO). “The warm season has now begun in China, and only one new laboratory-confirmed case of H7N9 in human beings has been identified since May 8, 2013,” the researchers wrote in a study published in The Lancet medical journal. 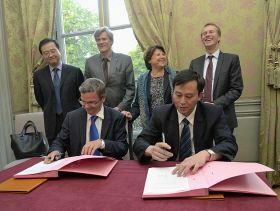 Ceva said the agreement came about because of the importance of China in the global poultry sector. With a growing population and rising living standards meat consumption is rising, particularly chicken.